Scottsdale wasn’t warm and sunny for everyone. 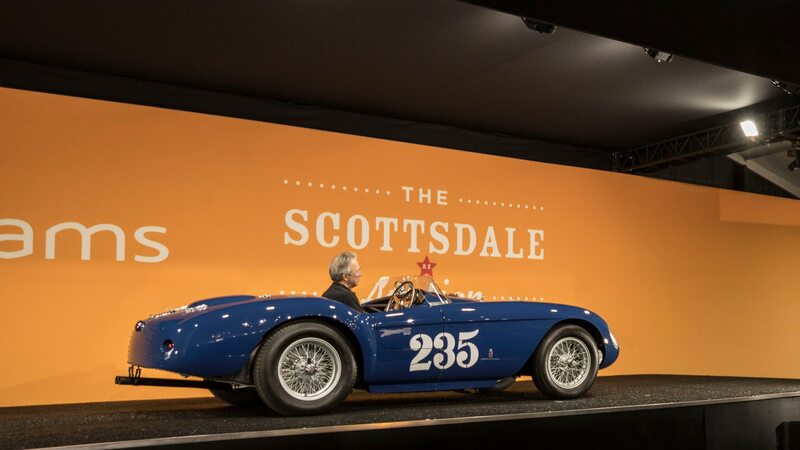 All the numbers are in from the 2019 Scottsdale auctions and we’ve given you a healthy amount of information on how each of the major auctions (Barrett-Jackson, RM Sotheby’s, Bonhams) played out in the Arizona desert. By and large, we saw a continuation of 2018’s collector-car market strengths and weaknesses, with several big-money sales and on the flip side, several big-dollar misses. Here are five star cars that went unsold in Scottsdale and our take on why they didn’t change hands. Unsold at $1.2 million against a $1.4–$1.6 million estimate, this ex-Robert Redford and Otto Zipper 904 GTS went home with its tail between its legs. 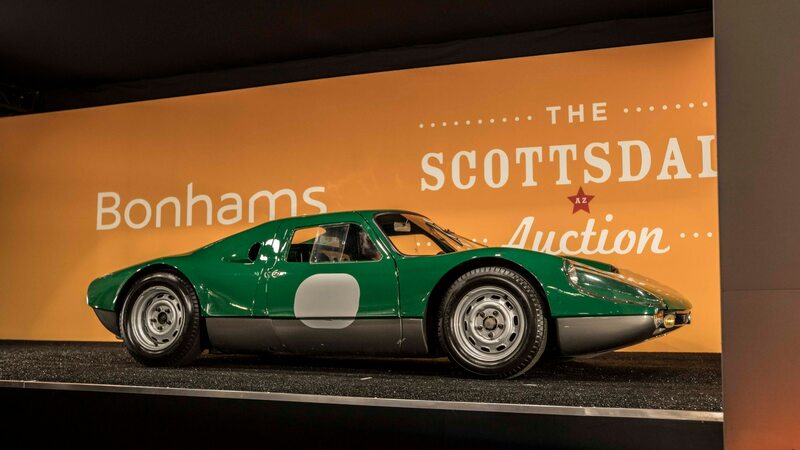 Porsche buyers are a picky group, especially when it comes to cars of the 904’s caliber. This one was lacking its original engine and while it had some period race history, it had few wins and most races were smaller West Coast regional events, meaning there was no Le Mans or Sebring history to mention. Robert Redford ownership? Few Porsche guys will care. Another car with a non-original engine, with the one installed being built by Ferrari Classiche. Actor James Dean was famously photographed sitting in the car at the Santa Barbara Road Races, but collectors know Dean as a Porsche guy anyway. 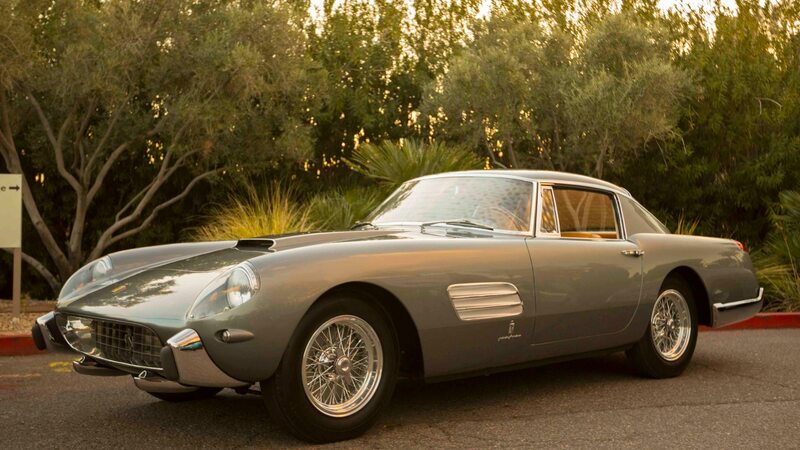 Ferrari collectors likely think Phil Hill having driven the car is cool, but he didn’t win with this 500 Mondial. Bottom line: For the money the seller wanted, buyers expected more from the car. 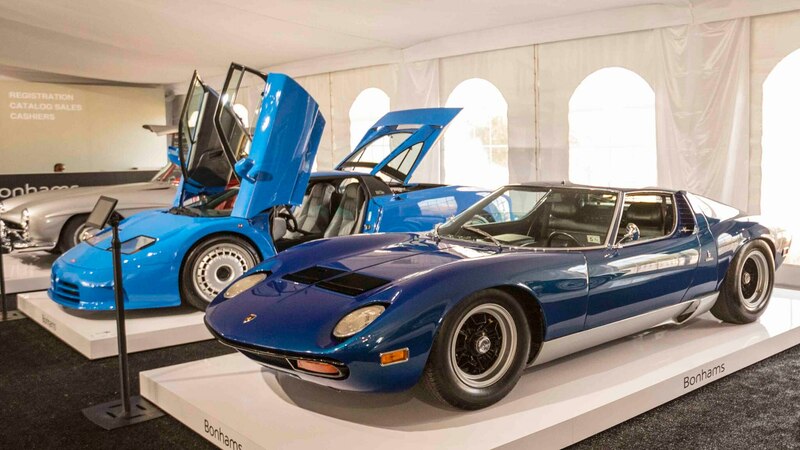 A very nice Miura SV sold at December’s RM Sotheby’s auction at the Petersen for $2.2 million, but the similar car offered in Scottsdale didn’t have its original engine or the the silver paint it left the factory, instead having been repainted in blue. Details are important and in this case, the seller wanted top dollar for a mid-level car. Like the Bugatti EB110 GT (two of which failed to sell in Scottsdale), the XJ220 is a supercar that was never officially sold in the U.S. A number, however, have come Stateside under show and display laws, or more recently, the federal 25-year importation law. There are generally a few of these for sale at any given time in the U.S. these days and prospective buyers keep a keen eye on the market. This one was bid up to $375,000—more than enough. An estimate of $400,000–$500,000 meant the seller was trying to extract a 20-percent premium for the low 9,000-km [~5,600 miles] odometer reading. 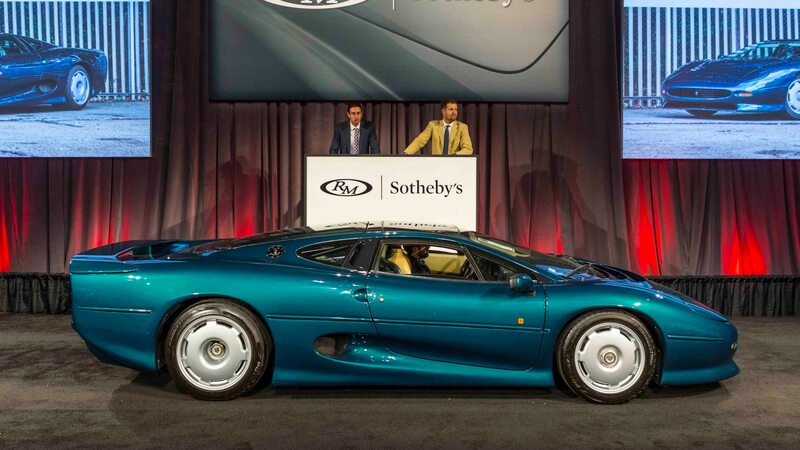 News flash: 90 percent of XJ220s are low-mileage, nearly unused cars. 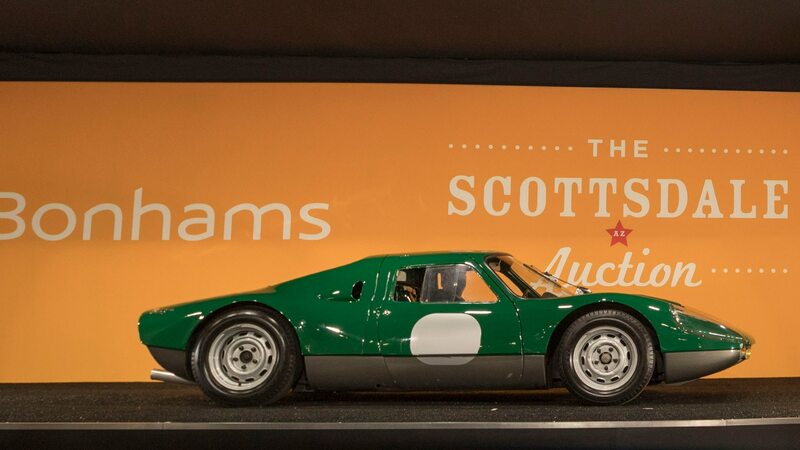 It took RM Sotheby’s about a single minute to roll this one on, then off the stage as it was quickly determined there was no real money in the room. The $7.5 million high bid appeared to be the result of chandelier bidding, in which bids can be placed by the auction house as long as they are below the reserve amount to see if there’s any real interest in the room. With an estimate of several million more, the owner is simply out of touch with the market. This is a pretty car, but it’s not a legend in the way a 250 GT California Spider or 250 GT SWB is. Fun fact: Robert Redford once owned this particular Porsche sports racer.